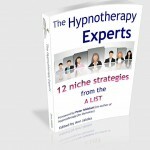 Very excited to have my work published in new book The Hypnotherapy Experts – aimed at therapists and hypnotherapists who want to develop a successful practice. 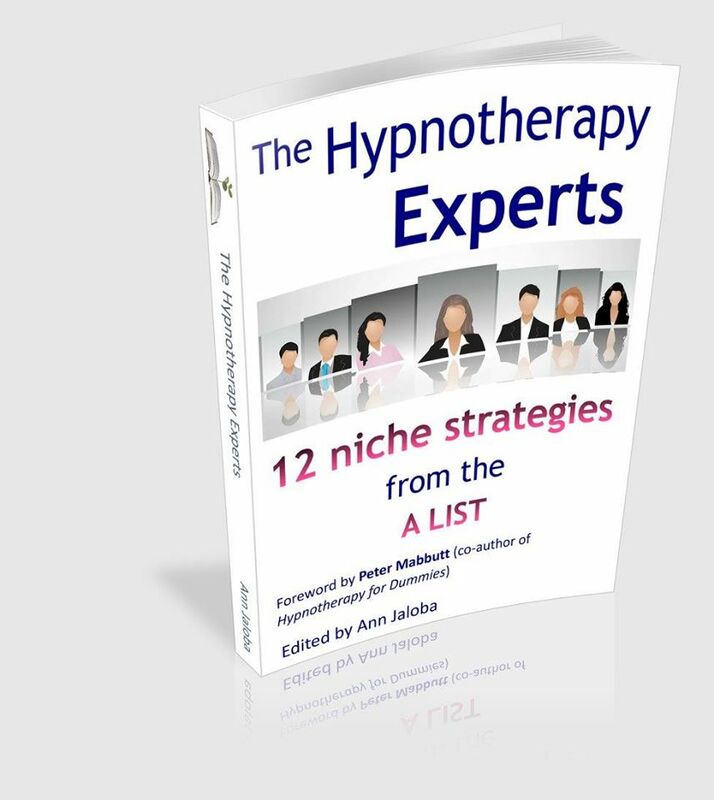 12 ‘A list’ experts from throughout the UK share their strategies on how to become the best therapist and share tips on how to get the best outcome for clients. My chapter ‘Helping the Anxious Executive’ covers my specialist area of anxiety management. As well as helping individuals with stress, fears and phobias, help for anxiety is very much in demand in the corporate world. The effects of anxiety can include panic attacks and other stress related symptoms such as migraines and IBS. I use a combination of mindset coaching, psychotherapy and hypnotherapy to get fast and effective results.